Many brands are turning to influencer marketing to connect with consumers. Bloggers are able to reach mass audiences in an authentic way and they are a trusted source for individuals making purchasing decisions. Influencer marketing begins with a pitch. As a digital marketer by day and a blogger by night, I have sent and received many pitches. I’ve learned that there is an art to a good pitch, and a good pitch will set you up for success. Unfortunately, with good pitches also come bad pitches, which often outweigh the good ones. Many people fail to realize that bloggers spend hours and hours on their blogs, so you only have a few sentences to capture their attention. That initial email will determine if your email is worth a reply. In order to get the response you are hoping for, there are a few things you should always include in your pitches. This is a no-brainer. You want to make it easy for the content manager or the website editor to check out your website and learn more about your company. They have earned trust from their readers and they only want to work with great companies. Your website allows the editor to understand more about your company and the value your business can bring to their readers. I would recommend inserting a link at the beginning of your introduction. This way, the company you’re pitching too isn’t spending additional time to search for your business’ website. At the very least, include it in your email signature. The pitch below actually does a lot of things right: correct name and spelling, a reference to a past post, and a relevant connection between my blog and her pitch. The one thing missing from this email was a website link. There was a reference to her website in the signature, but it wasn’t clickable. It’s much easier to click on a URL rather than entering the website in a search bar, especially on a mobile device. It can be easy to miss a typo or two when proofreading a pitch, especially if you have been staring at your inbox all day. Nonetheless, you should always proofread a few times to make sure it is clear and easy to read. Nothing is more distracting than an email that is full of misspellings and poor grammar. An email that hasn’t been proofread signals a lack of professionalism. It can also be indicative that the email was quickly sent out to multiple influencers at once. This is a big pet peeve among bloggers. Do your research and find their name. I have received several emails that are addressed to my blog’s name, instead of myself. I have also received emails that don’t include a name at all. In many cases, a name is easy to find. My name is my domain name! Also, spell their names correctly. Not doing so shows that you failed to take the time to proofread your email. Triple check spelling of names, otherwise you risk having your message forwarded to the trash. While it can be very time-consuming, especially for large campaigns, show that you took the time to send out a personal email. Generic phrases like, “I like your blog,” are nice, but don’t show that you took the time to really look at it. Mention something unique and relevant about their blog. I never responded to this pitch because it used “friend” rather than my name. It was also addressed to someone else, so I knew I was sent a generic or automated email. The poor grammar did not help either. Brand collaborations need to be mutually beneficial. Remember, blogging is a business. Bloggers love to work with companies, but many are very selective about who they work with. Unless you are a beloved brand, it may be hard to collaborate without offering anything in return. If you can offer social shares, products, or monetary compensation in your initial pitch, you’re much more likely to get a response. I’ve received pitches from some companies that said they will maybe share my post on their social channels. There is no offer for a product, payment, or even a guarantee that my post will be shared on their channels. Again, I am taking the time to write content that promotes your company. Without some sort of “payment,” I often will pass on writing a post. You don’t have to spend hundreds or thousands of dollars to compensate for their content, but bloggers take lots of time to write a high-quality post on your behalf. Make sure it is worth their while. If you cannot offer a product or payment, consider being honest in your initial email. Maybe you are a startup company that cannot afford to offer sponsored posts. You may be able to come up with a different way to work together. As your company grows, you will eventually have the financial means to pay them. Many brands choose not to include a mention of payment in their initial outreach. Try having a response prepared, in case the blogger asks you about a payment. 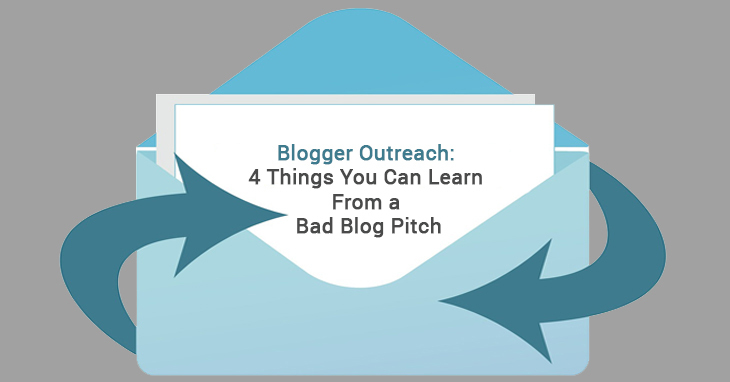 Sending a thoughtful pitch is the first step towards a successful partnership bloggers. 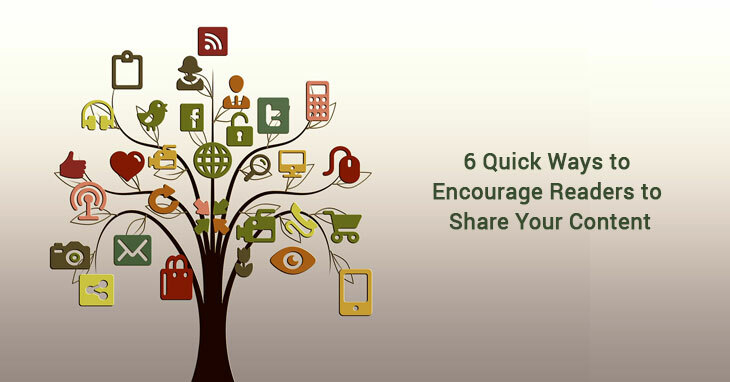 The key is to be personal and show genuine interest in their blog and what they do. Following these simple tips will help you find bloggers who can also become your brand ambassadors. I’m involved with Internet Marketing and the 4 points you are talking about can be of help on many other situations other than pitching a blogger. For instance if you are a product creator and want people to promote it for you you must reach potential jv partners, affiliate and even bloggers to make them promote your product. In that case making it benefical for the other part may be the most important thing and some times it doesn’t even have to be an economical benefit, but you must give something to away to convince them to do business with you. I definitely agree! For example, if a company with a large social media reputation reached out to me and said they were definitely going to share my blog post on their social channels, I would be more included to accept that as “payment” as a social share would bring traffic and new followers to my website. Thanks for your thoughts! 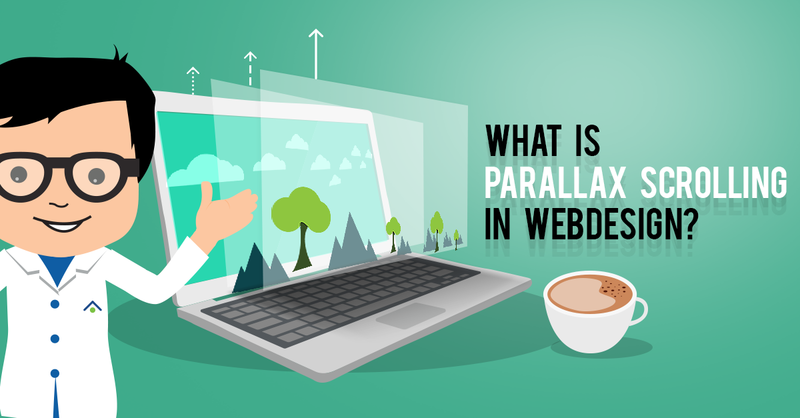 Website Design	What is Parallax Scrolling in Web Design?